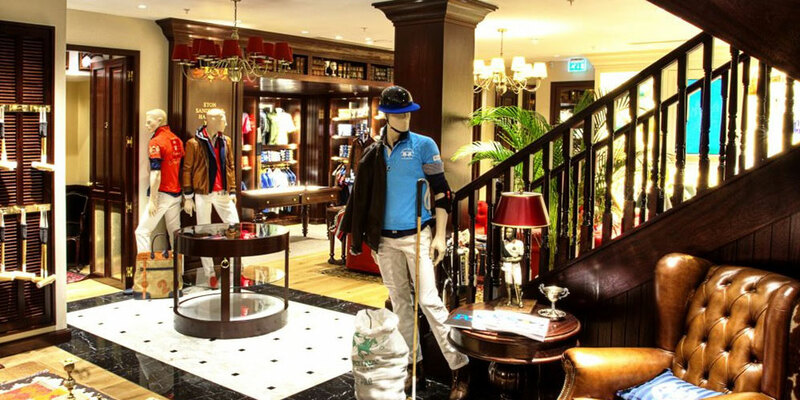 The new Flagship Store of Argentinian premium Polo brand, LA MARTINA, is located in the heart of London’s prestigious Jermyn Street. 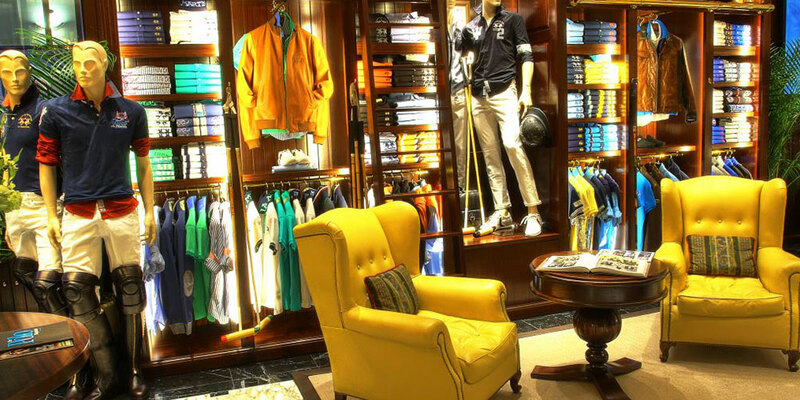 Optelma Lighting worked with LA MARTINA’s in-house designers to create a classic, high-end, luxury retail environment for LA MARTINA’s Apparel and Polo Kit. 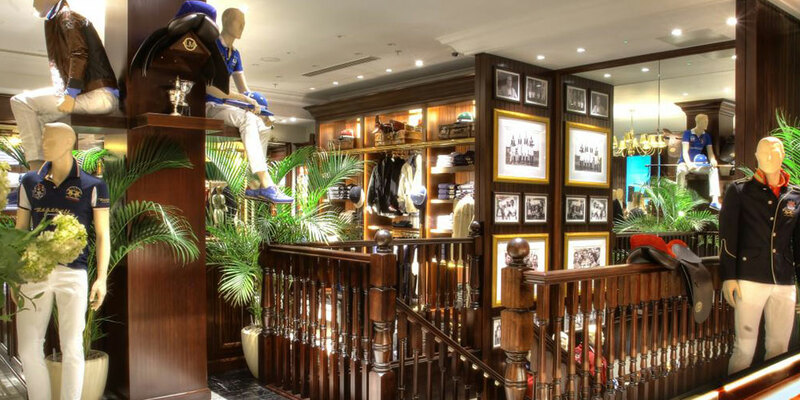 The lighting solution combines subtle general lighting with grand feature chandeliers (sourced by Optelma) used to delineate different areas within the space, such as Menswear, Womenswear and the technical Polo area. Optelma’s architectural downlights – the Pavia 5 adjustable recessed LED spotlight – supply ambient and accent lighting throughout the two floors. Pavia was specified because of its ability to create a comfortable visual environment with low glare, due to the deep recess of its light source. The light can be angled to highlight the merchandise, which includes apparel, leather bags, footwear, glasses, helmets and saddles, ensuring the focus is firmly on product and store features. A high CRI gives excellent colour rendering to the products, highlighting the clothing and complementing the luxurious palette of timber and marble flooring, mahogany display units and comfortable leather seating. The entrance features Optelma’s Scarla 1 8W recessed LED downlights, which give a wide beam of light to create a soft, welcoming feel. Within the store window, Optelma’s Scarla 3 23W recessed LED downlights provide a high level of luminance to attract the attention of passers-by, while minimising glare. Generously sized fitting rooms are located on the ground floor. These feature the Mirano 25W recessed downlight. This produces a subtle, high-quality level of light that enables customers to appreciate the quality of the apparel when trying on items.